Mahabharata, the epic Indian mythical text, in the south Indian version says, Aravan, the warrior god agreed to sacrifice himself in the battle to ensure the end of an extended war on one condition: he wanted to marry before his death. God Krishna assumed female form (Mohini) to honour Aravan’s sacrifice and married him for one night as no other woman wanted to marry a man destined to die the next day. Aravan went into battle and was beheaded. 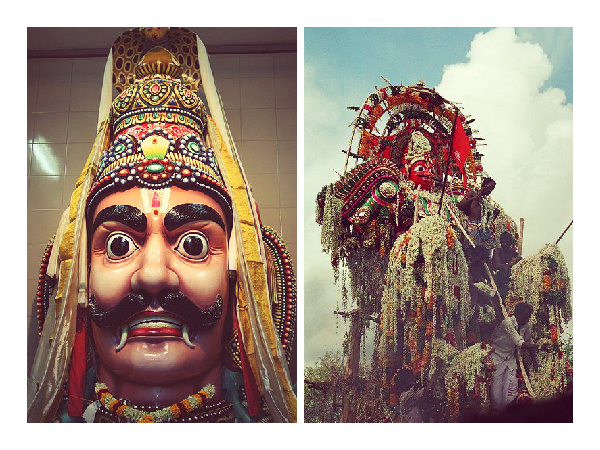 You can still find Aravan being worshipped as the local deity in a few villages in present-day Tamil Nadu. One day Australian director Lesley Branagan happened to meet a boy dressed in a saree in a village in Tamil Nadu. 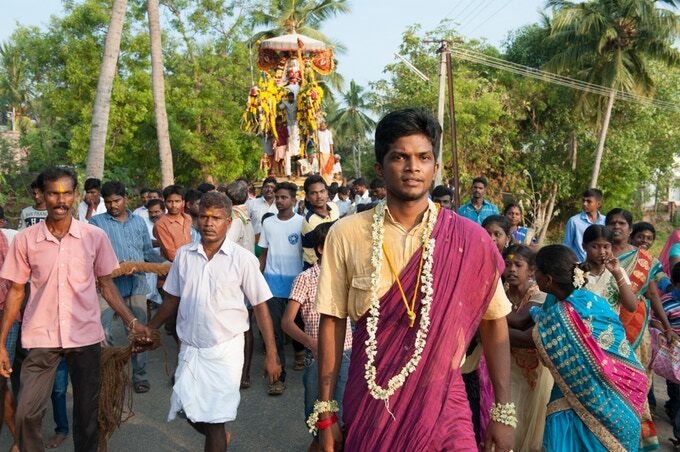 During the Aravan festival, many local men become brides for one day. Trans women attend the festival, as they identify with the mythical transformation of Krishna into the female form of Mohini. Both local men and trans women are ritually ‘married’ by the priest. At the day’s end, the giant effigy of Aravan is then beheaded after being pulled to a ‘battle’ ground outside the village and. 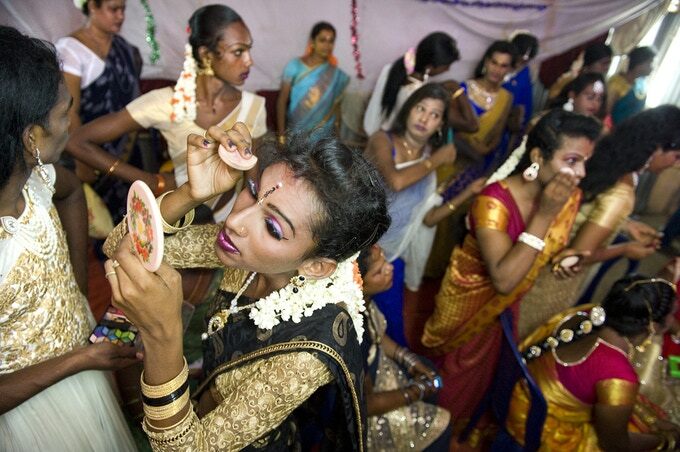 Brides dramatically mourn the death of their husband, breaks the marriage jewellery in order to symbolise the end of their ‘marriage’ to Aravan. Now ‘A Bride of Aravan’, the short drama film will be shot by directors Lesley Branagan and Yatra Srinivassan in Tamil Nadu in 2019 with the help of funds they have been able to raise via a crowdfunding campaign for this film project. The project has successfully overshot its goal with the help of 68 awesome backers. The project is also supported by ‘MatchLab‘ which is an Australian government initiative and thus every dollar you donate will be matched by a dollar from ‘MatchLab‘. You can also contribute your bit till next 35 hours and be a part of this change. You already know how much money does making a movie cost. You can read more about the movie plot, the years its creators/artists have invested in and the fund requirement here.